Thala Beach Nature Reserve is located on a private headland between Cairns and Port Douglas, Australia. Deluxe eco accommodation options are sensitively positioned amongst the resort’s 145 acre property. 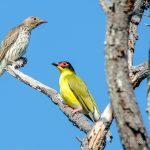 Complimentary experiences are provided for our guests including nature/wildlife walks, star gazing nights, Coconut Odyssey tour and specialist talks from local experts. 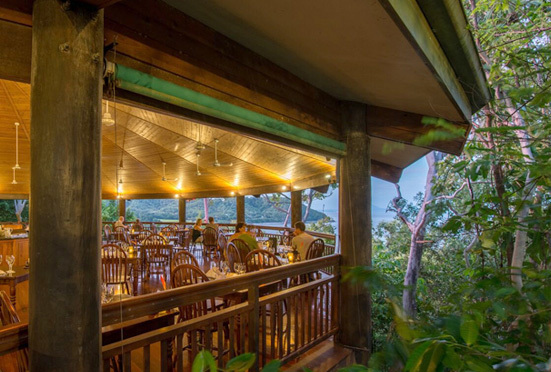 Guests and visitors alike are invited to dine in the treetops at our popular Ospreys Restaurant. Come stay with us! Rainforest backs onto Thala’s private beach frontage providing a natural setting for our guests to unwind in nature while still being within easy access to The Great Barrier Reef, Cairns, Port Douglas and the Daintree Rainforest. Thala Beach Nature Reserve is a deluxe family-owned eco and wildlife retreat containing 58 hectares of native forest adjacent to secluded Oak Beach. Thala has proudly achieved the highest accreditation of eco-certification through sustainable practices and environmental sensitivity. Boutique timber bungalows are built high on stilts within the forest canopy providing a private and unobtrusive approach to nature. 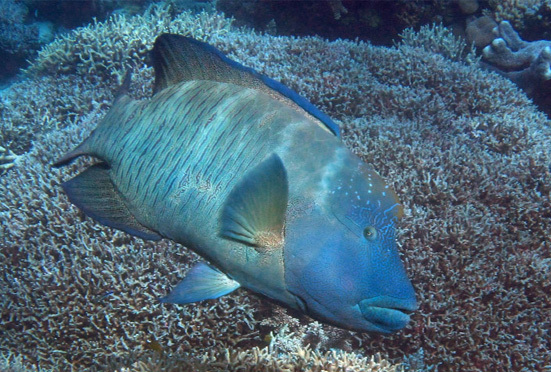 Thala is located 45 minutes drive north of the Cairns Airport and 15 minutes drive south of Port Douglas. 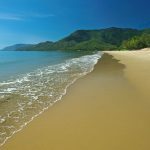 Sitting spectacularly atop a peninsula with breathtaking views of untouched coastline, it is the only beachfront nature reserve between Cairns & Port Douglas and provides the perfect location to explore the Great Barrier Reef and Daintree Rainforest.